Buffy Summers and the Scooby Gang haven't been on television in quite some time now, although they live on in a rather intense comic book series from Dark Horse that pushes boundaries the show never would have. But Buffy's getting another new story that reinvents the character for an all-new series aimed at junior high school readers. 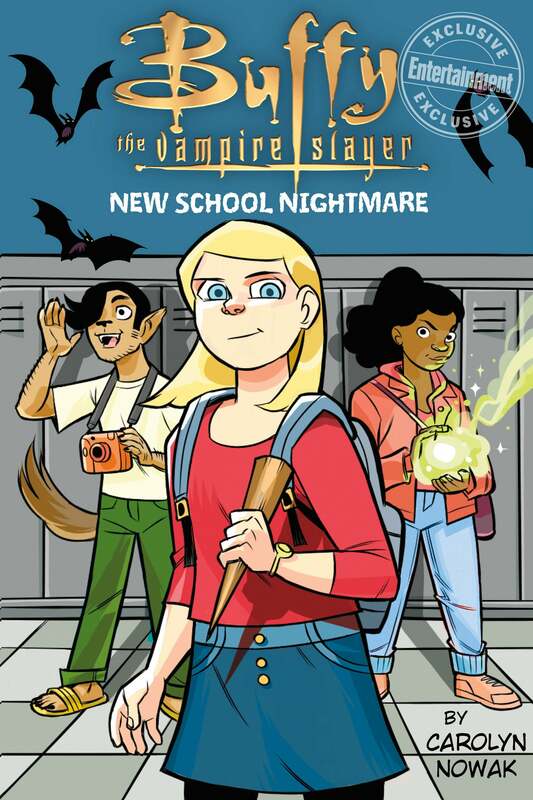 Today, Entertainment Weekly announced New School Nightmare, the first in a comic book series written and illustrated by Carolyn Nowak chronicling Buffy's earliest days when she first became a slayer back... in Year 7. Though Nowak's take on the character is noticeably different from the traditional Buffy canon, the author emphasised that series is true to the spirit of the original. Buffy's still going to be kicking vampire arse, making friends with a witch and a werewolf, and struggling to keep her slayer status secret from those around her - it's just that she's going to be a bit younger while she does it. 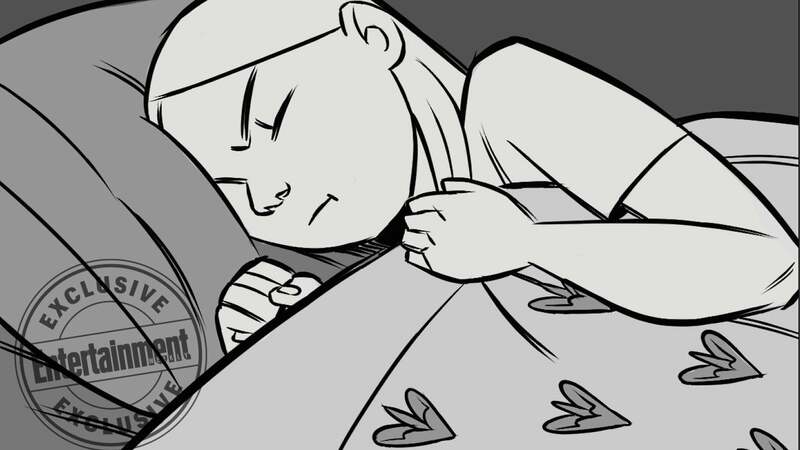 You can read the first eight pages of New School Nightmare at Entertainment Weekly's site now.